I liked the chili project very much. It gave us the opportunity to experiment with different recipes. 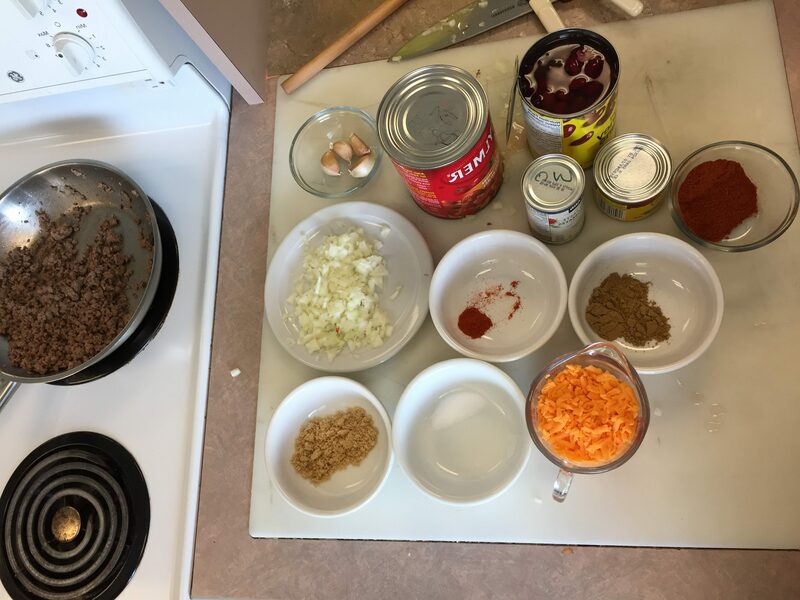 This project gave the groups the chance to really experience what its actually like to cook. Through the whole week our group worked very smoothly, we kept on task and were able to have fun doing it. Our chili tasted great through the whole journey, we made sure to taste it as we cooked. 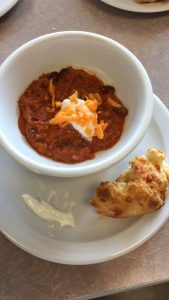 I believe our chili was really good, and I can see myself making it at home in the future. Im not sure of what the judges thought about the chili but i personally liked it. Our Chili could of been a little more pleasing to the eye though. Our plating skills were the best. Our cheese braid tasted very good, but didn’t look very nice either. The cheese braid was short and thick. All together the chili went very well and i would do it again. This was a very fun assignment!